Good residential area with all essential and commercial buildings, banks, schools sales outlets etc situated in close proximity. This land recently developed by Leading Real Estate Company. Clear Title – Finance could be readily obtained from Banks. 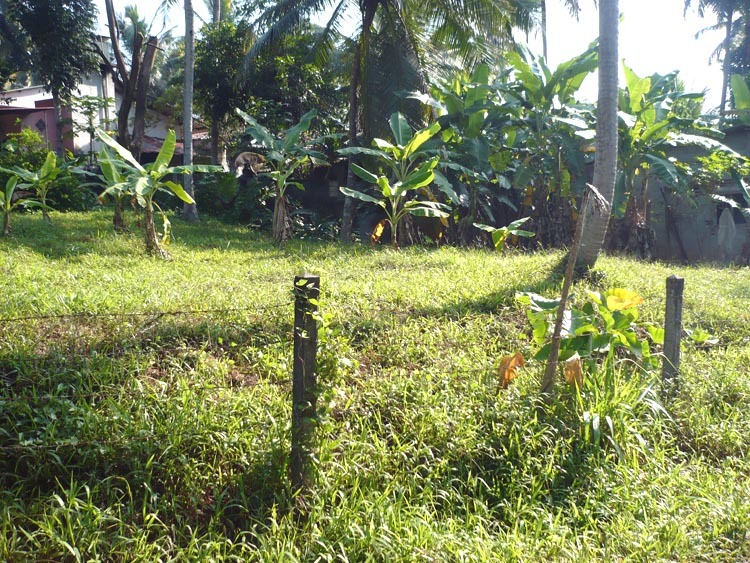 Electricity (3 Phase from the main road), Telephone, Pipe Line/ well borne water, barbed wire fence available up to the land.